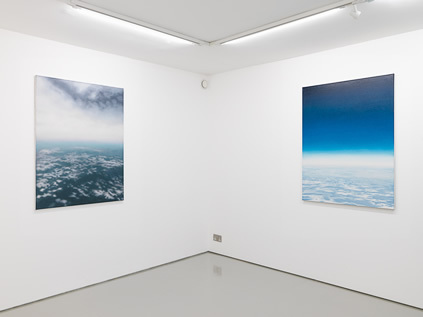 As Above So Below is a collection of paintings directly responding to landscapes encountered during Rebecca Partridge’s various travels in 2012. 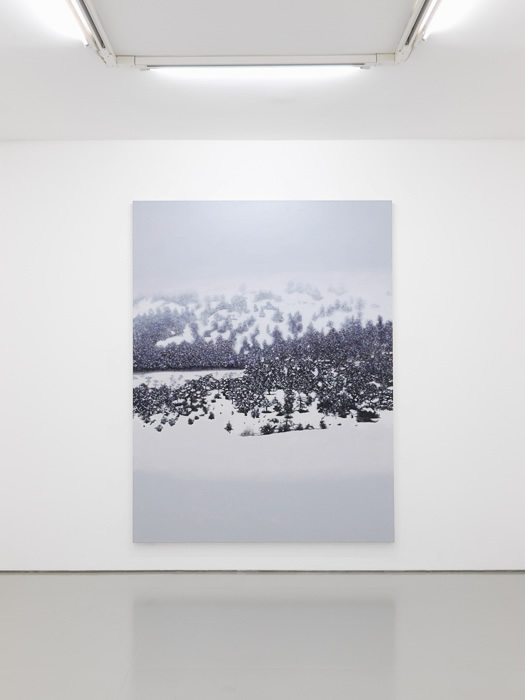 From snow-covered forests to barely perceptible coastlines, her very particular ‘landscape studies’ steer away from narrative towards a direct experience of places as sites of sensory experience. 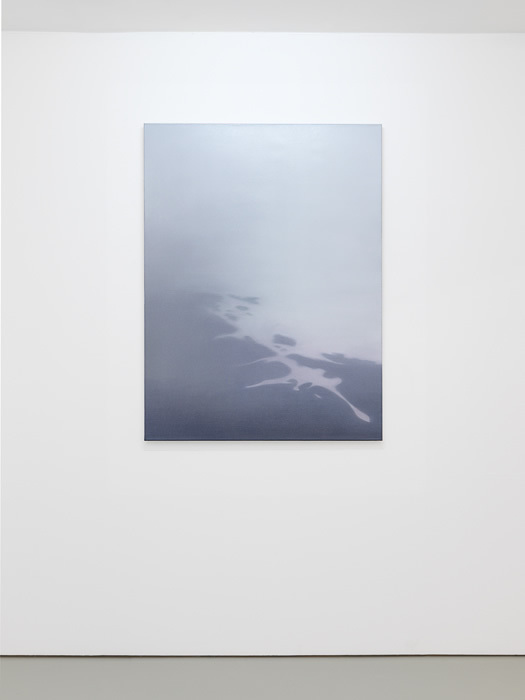 Simultaneously abstract and photoreal, the works often have an internal sense of mirroring, a rhythm which continues amongst them. These basic resonances and mimetic relationships are at the heart of Partridge’s practice, raising questions as to where these connections arise. Here painting becomes a point of translation between our experience of inside and outside, described with an attitude of careful attention. Rebecca Partridge completed studies at the Royal Academy Schools, London, in 2007. This exhibition comes ahead of her first solo museum show in Germany, Notations, opening in October at Kunstverein Springhornhof. 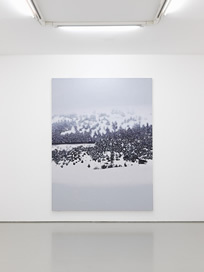 Other recent exhibitions include A Planetary Order: Martin John Callanan, Rebecca Partridge, Katie Paterson, (Berlin), and In The Daytime (solo) at CCA Andratx, (Spain).